The mobile app-install ad - an ad unit that directs users to download a mobile app - arguably offers the most measurable return on investment (ROI) of any major mobile ad format, and has seen a massive rise in popularity among marketers. 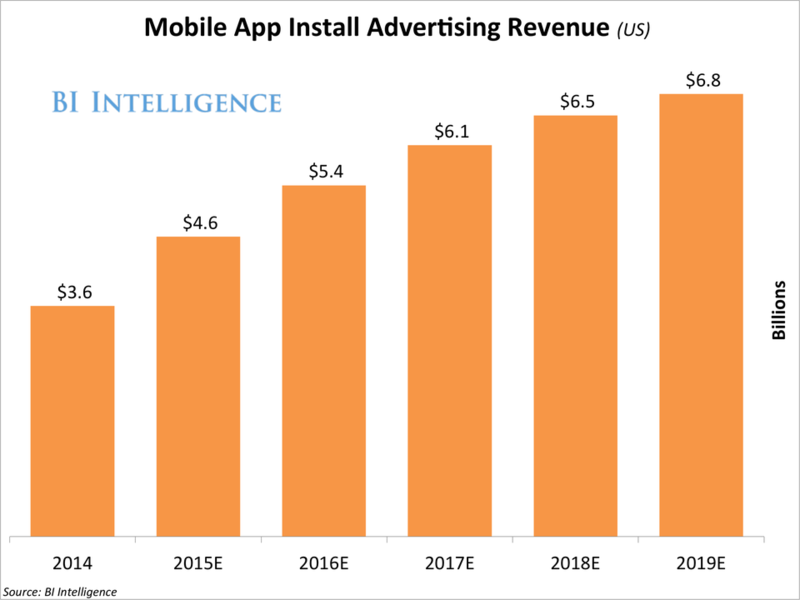 Mobile app-install ads are becoming extremely popular ad units among different types of app publishers, not just game-app developers. App marketers - including e-commerce companies and a few brands - like these ads because they result in significant downloads and measurable ROI. Social networks and ad exchanges like them because they can sell the units at significantly higher prices than other ads.